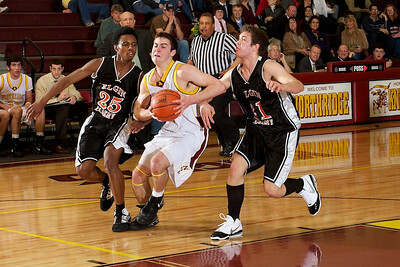 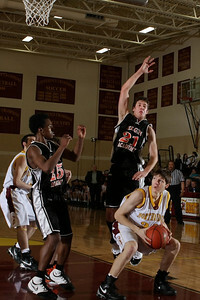 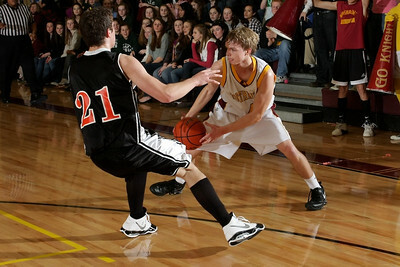 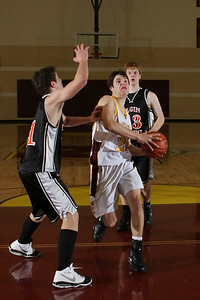 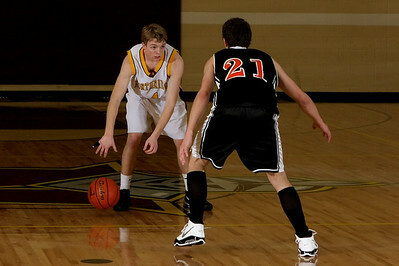 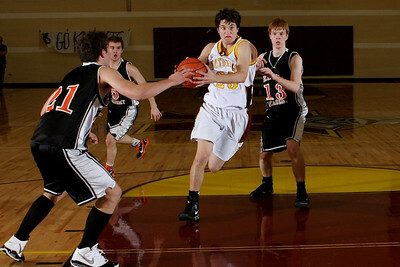 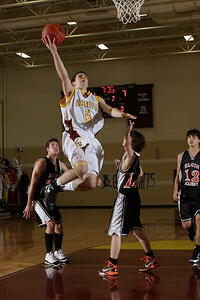 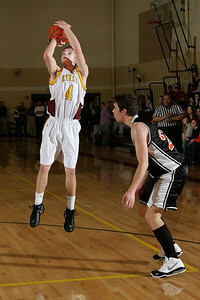 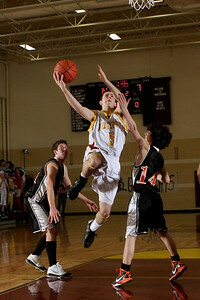 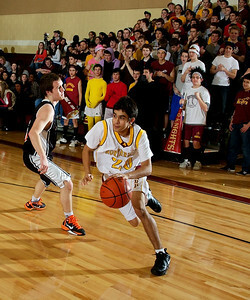 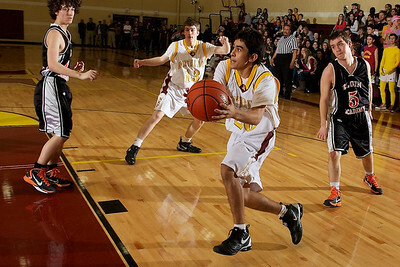 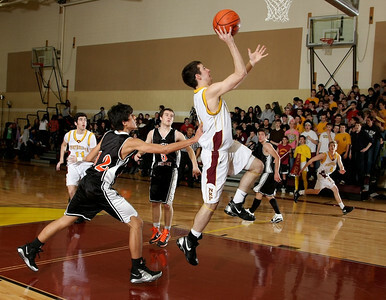 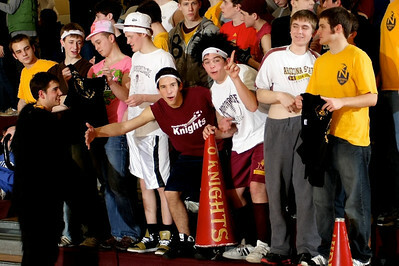 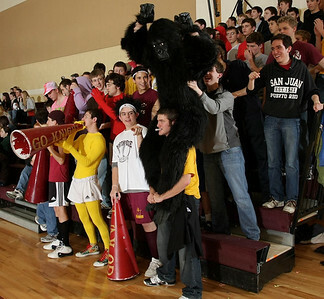 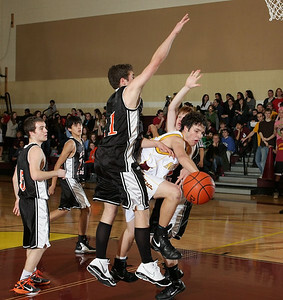 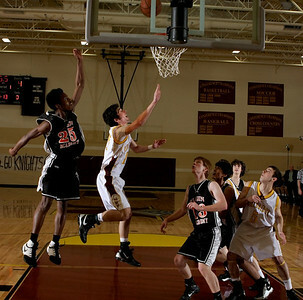 Senior Night basketball, this was the last home game of the season. 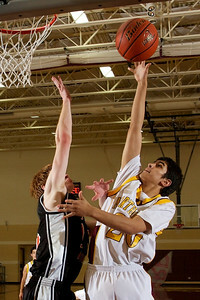 We salute our seniors on the Varsity team, which defeated Elgin Academy 58, 20. 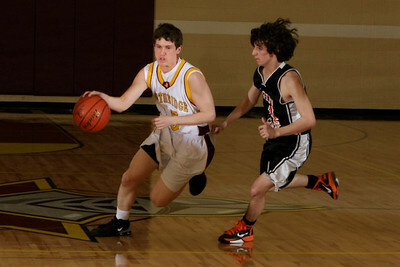 Thanks to Tom Snitzer for these photos.